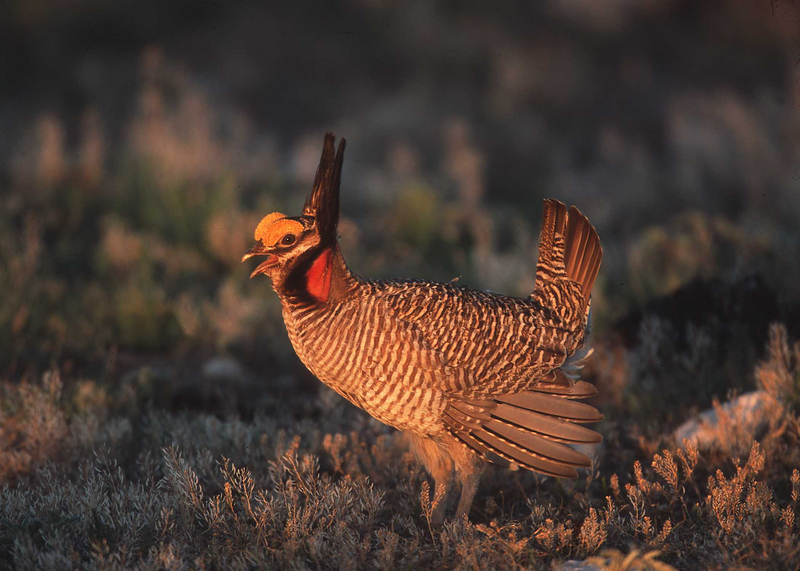 What if God wants the lesser prairie-chicken to go extinct? A version of this piece previously ran as an op-ed in the Houston Chronicle. A few years ago, I was invited by Texas farmer David Cleavinger to visit his family’s farm near Amarillo. This was during a period of time when my organization, Environmental Defense Fund, was deeply involved in conservation efforts for the lesser prairie-chicken, a colorful bird whose habitat is in decline throughout its five-state range, which includes the panhandle of Texas. David picked me up at the airport and asked if we could make a quick stop on the way to his farm. That stop turned out to be at local radio station KGNC, where David had arranged for me to go on air and talk about wildlife conservation with a particular focus on the local implications for efforts to revive the lesser prairie-chicken.